WiFi FTP Pro (File Transfer) Turns your Android Phone/Pad/TV into a Wireless FTP Server. 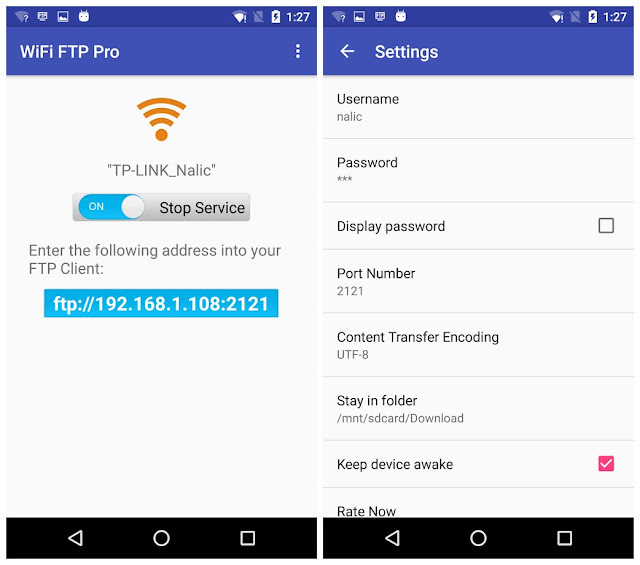 You can now copy multiple files, folders, or entire hard drives to your Phone and access this information anywhere. 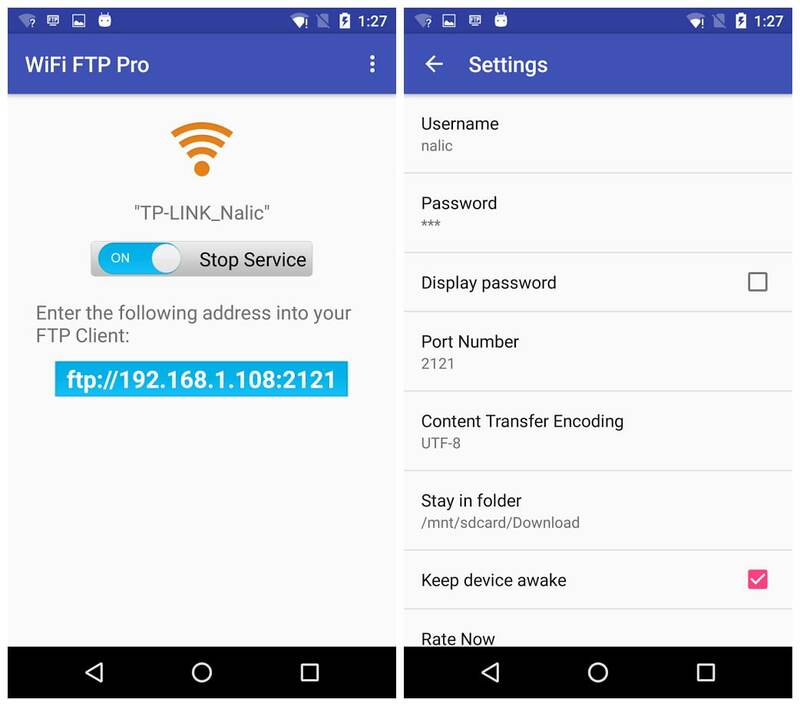 Leave your USB keys behind, your Android Phone can do all that and MORE!Connect and share everything among phones, save you time and eliminate the need of USB data cable for file transfer. 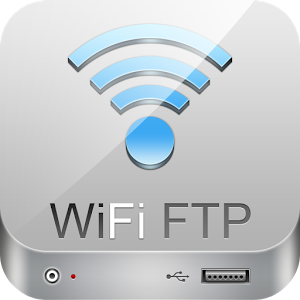 1. start WiFi FTP on your Phone.